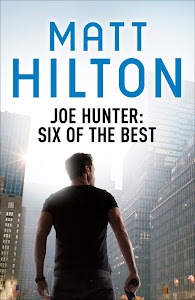 Matt Hilton Thrills: Me Interviewed! Morgen Bailey interviewed me for her blog on writing and teased from me some little known facts. Why not skip on over and see what we've got to say. Morgen blogs and interviews different authors twice a day and her site is a great asset for any writer - aspiring or otherwise. ...and while I'm talking books.